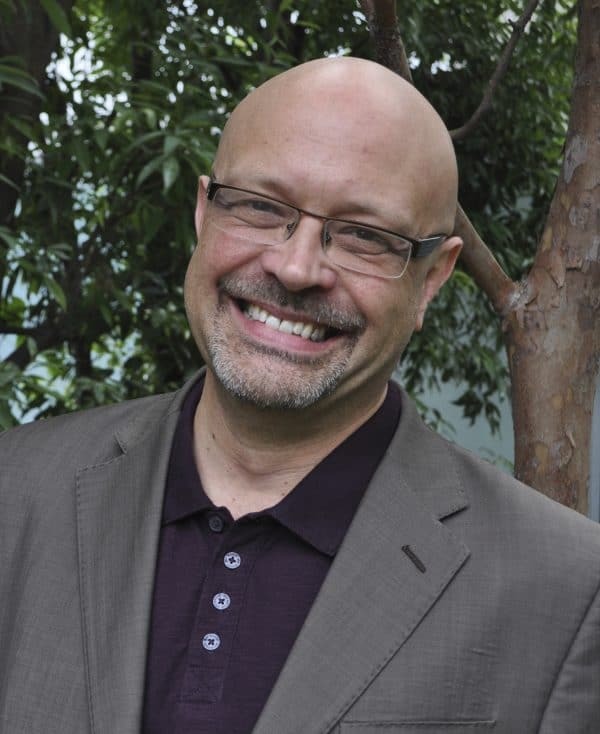 In this week’s episode Tim Freke speaks with Joanna about: an authentic spirituality for the 21st century; from oneness to individuation, understanding our life journey; a philosophy that embraces science and spirituality; the soul crisis of our time; a mysterious universe; the evolutionary journey of the soul; the potentiality or our deepest Being; the soul-stream; the time where all opposites meet; co-evolution of the inner and physical domains; realizing new potentials on the level of the soul; the next step in the evolutionary process; feeling together the love of conscious oneness; we are the universe becoming conscious of its possibilities. Tim Freke is an internationally respected authority on world spirituality and the bestselling author of more than 20 books, which have been translated into 15 languages. He is pioneering a new approach to awakening that has touched the lives of hundreds of thousands of people worldwide. He presents life-changing events internationally and online. His latest book is “Soul Story: Evolution and the Purpose of Life”.